Looking for an adventure away from the hustle and bustle of Japan's urban sprawl? 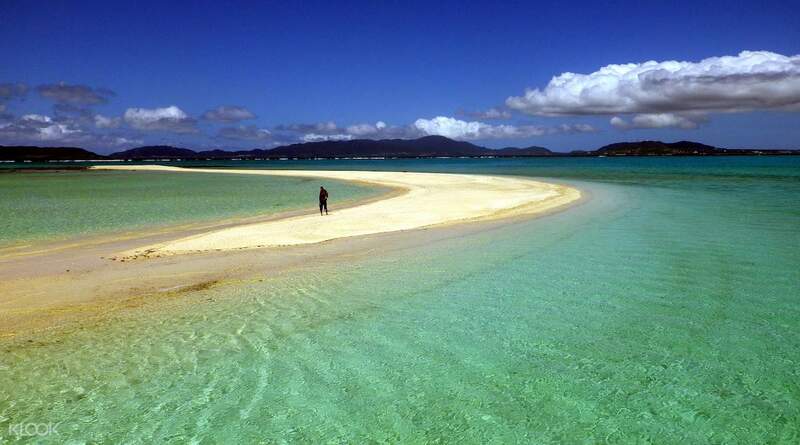 Travel to the island paradise of Ishigaki near Okinawa and go snorkeling in its crystal clear waters. Whether or not you know how to snorkel, you'll be accompanied by a veteran snorkeler, who will make sure that you'll be able to snorkel with ease. During this wonderful activity, you'll be taken to the gorgeous Maboroshi no Shima, a small coral island that appears or disappears depending on the ebbs and flows of Ishagaki's tides. 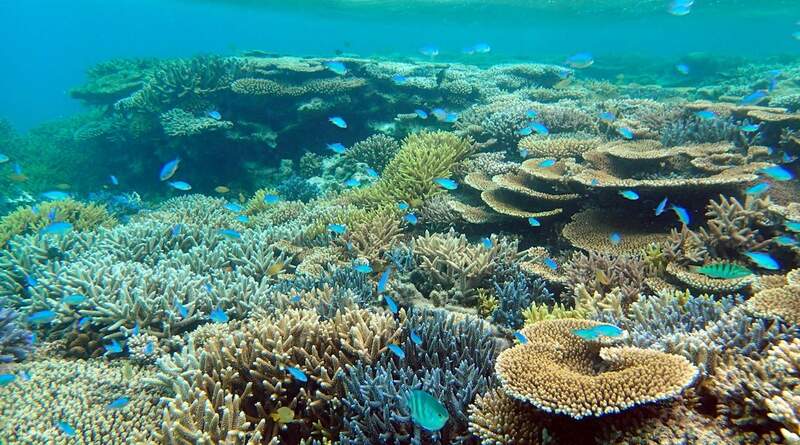 You'll go snorkeling by the island and there you will see the magnificent aquatic life lurking around it as well as its beautiful corals. If you want to, you can even put on a mermaid costume which comes with your package. You can go swimming while wearing that costume and you'll probably get to feel what it's like to be a mermaid in the waters of Japan. If you're opting to do something more than sightseeing, then going snorkeling in Ishigaki is a must, especially if you love the sea. Ever wanted to feel like a mermaid? 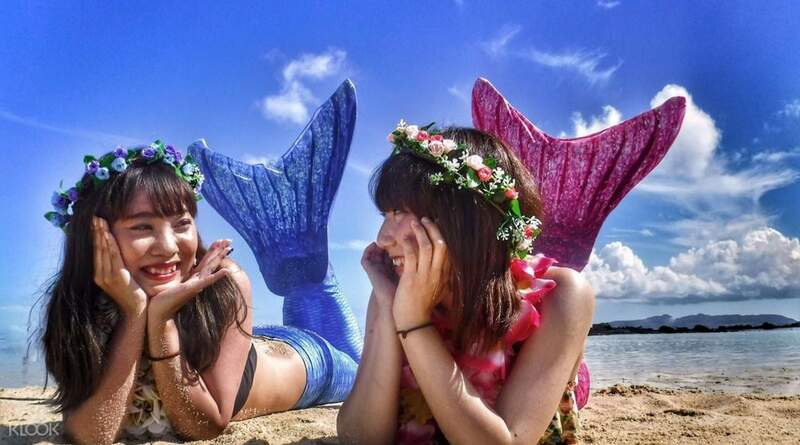 Put on the mermaid costume before going for a dip in Ishigaki's waters!